Katie's actress friend Rosie invites her to a movie shoot at a ski lodge during winter break. Katie can't wait to hit the slopes for the first time. But unfortunately, the magic wind doesn't ever take a break. 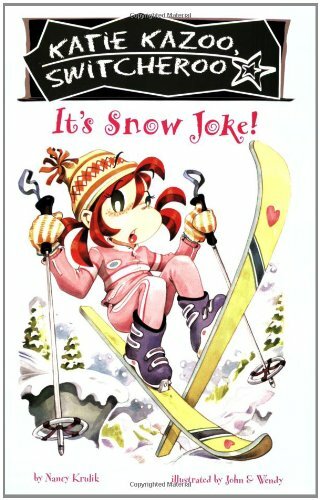 When Katie turns into the ski instructor, she lands in a very slippery situation. How will Katie fix her troubles this time?